Welcome to an exciting and playful approach to exploring movement, attention and energy modu- lation with children! 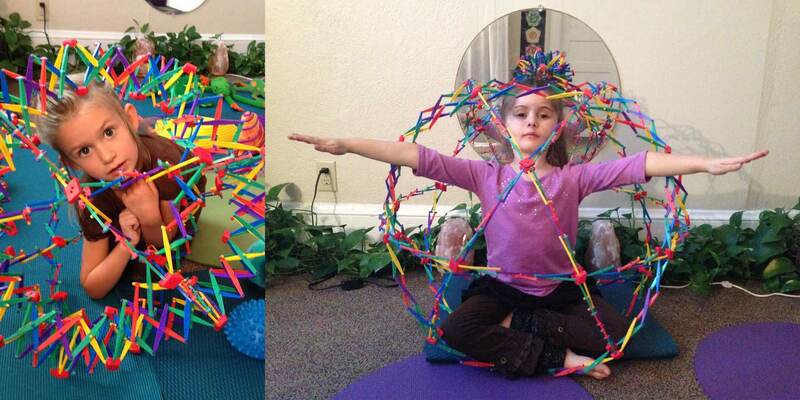 YogaPlayKidzTM is a semi-structured movement playground that provides guidance for both parents and professionals. When working with children of all abilities, there is an underlying quality that fully engages them …and that is PLAY. YogaPlayKidz is a creative, interactive and holistic approach to supporting the abilities of all chil- dren using traditional asana postures, animal and developmental movement, and the rhythm of the natural breath cycle. Body-Mind Centering® principles can have profound effects on how children learn to know them- selves, perceive others and interact successfully in their environment. 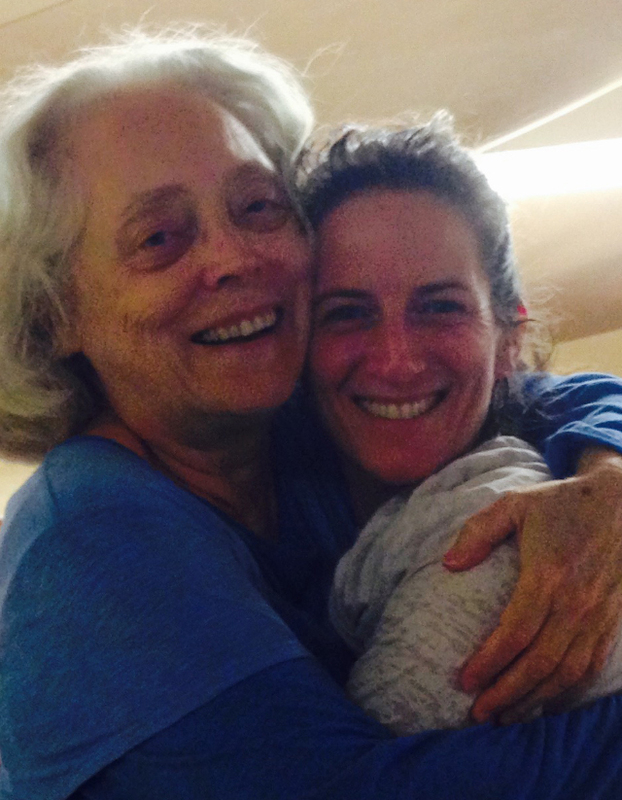 Alisa’s understanding of these principles deeply informs her approach to yoga with children. Creating and supporting the growth and development of children in an organized and playful setting requires total acceptance, respect, and care of the whole child. In this environment they can naturally develop new relationships and skills, and expanded choice making can emerge. For children age 2 and older YogaPlayKidz helps advance developmental movement coordination, reflexes, self-regulation, energy modulation and boundary setting with healthy, positive body awareness and skills. 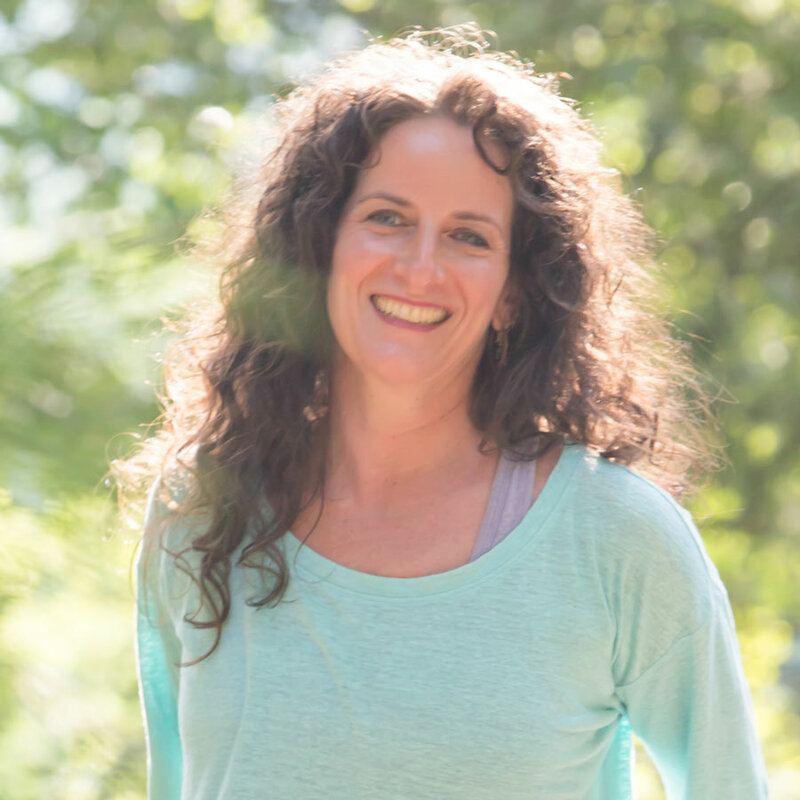 Alisa has extensive experience working with children, including children with special needs, and is the author of a book called “YogaPlayKidz”. YogaPlayKidz™ is a 95 hour modular certificate program which Alisa has developed for RYT 200 Yoga teachers, pilates instructors, and other licensed body workers. It is designed to provide an experiential approach to working with children using embodied developmental movement patterns through animal archetypes, brain-body balancing, gross motor skill coordination, energy modulation, boundary setting, and chakra balancing. The Embodiment Sanctuary is a certified Children’s Yoga School accredited by the Yoga Alliance. For more info/to register, contact Alisa (413-695-6950 or Alisa@TheEmbodimentSanctuary.com).